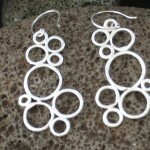 have some bling with your bubblies! 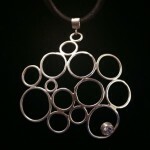 delicate soldered silver circles with a tube set cz or gemstone. 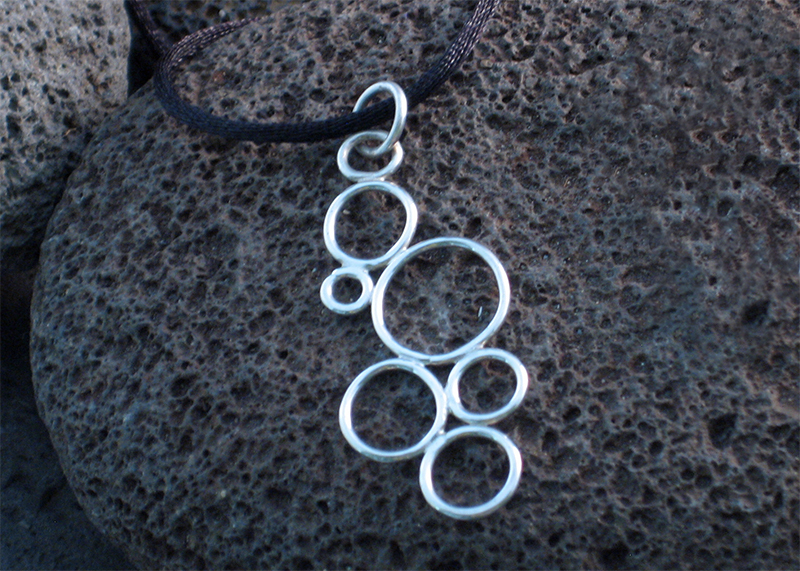 keeping it light with a bubble pendant. 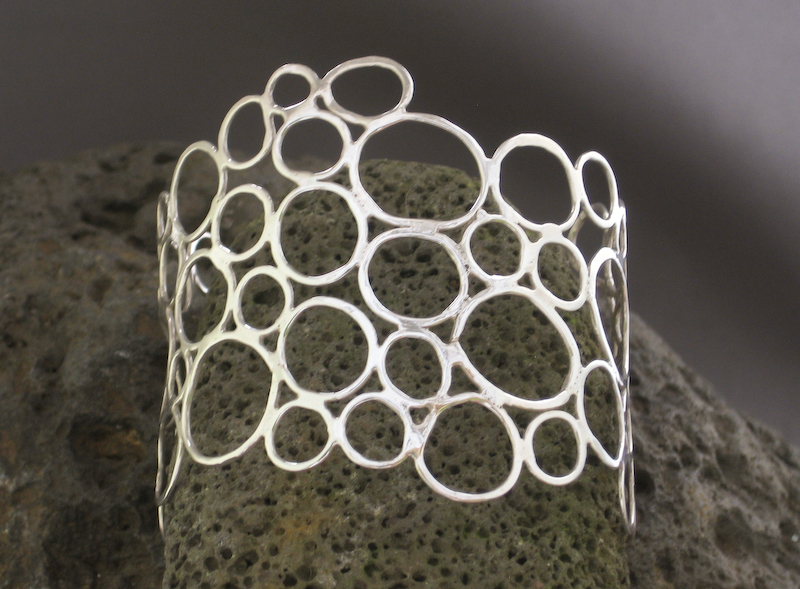 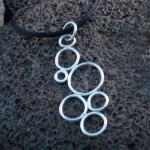 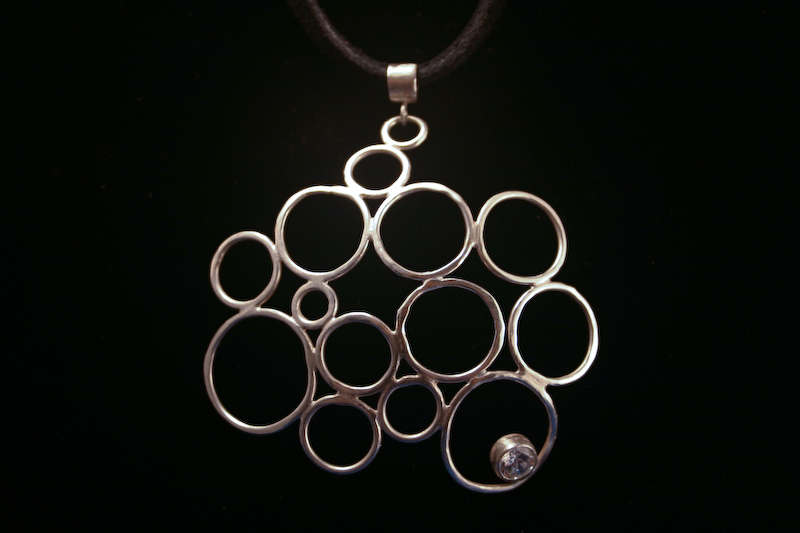 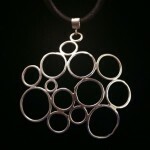 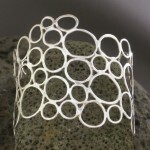 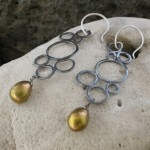 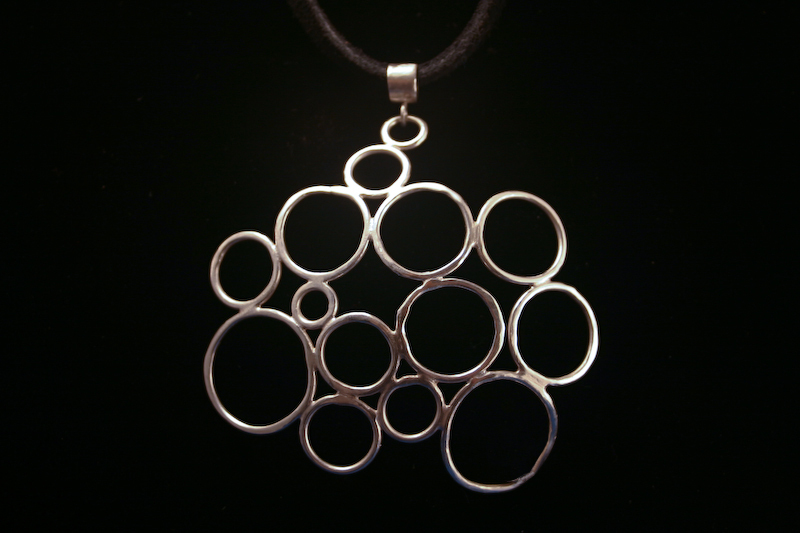 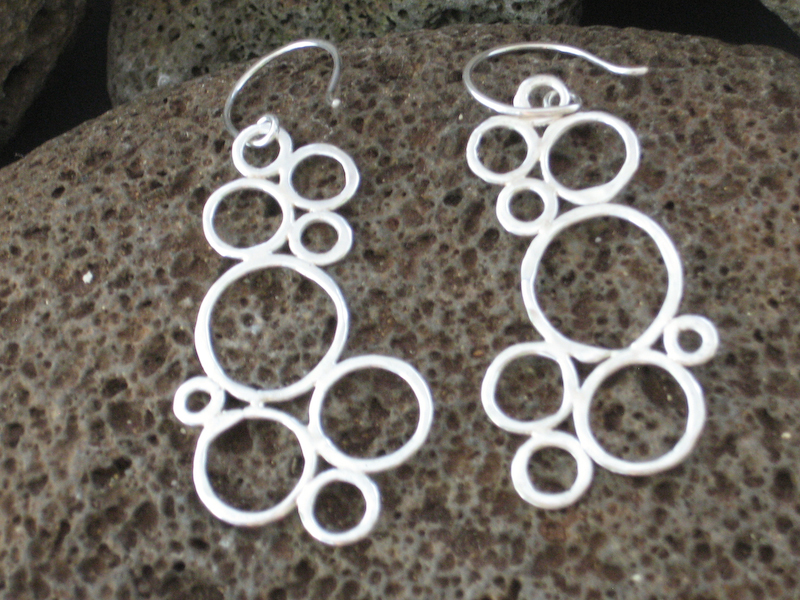 delicate soldered silver circles. 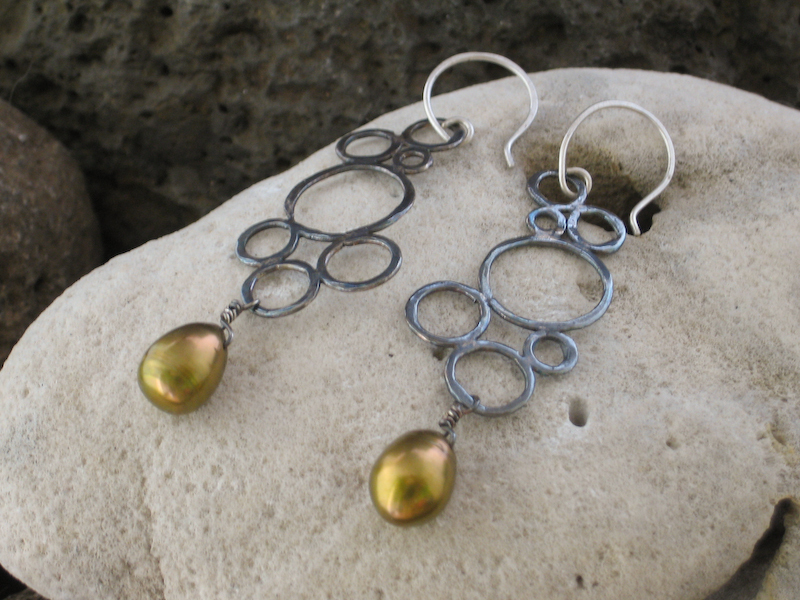 bubble earrings with Tahitian or freshwater pearls.